Myths that oil application on the face gives you a skin problem are passé. Yes, these ancient facial and hair remedies have resurfaced in the world of cosmetology with abundant nutrients and countless benefits. 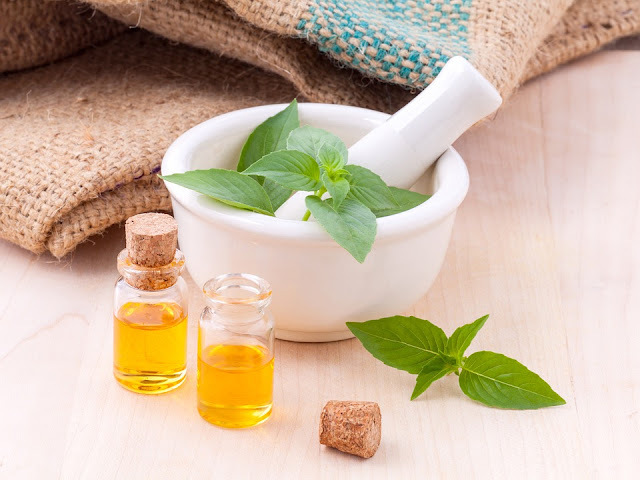 Although the list of oils that are beneficial for the skin is very long, Fashion Tourist presents to its readers a few good oils along with their ingredients their benefits and how they can be applied on skin and hair. Contains vitamins E and B along with traces of copper, zinc, selenium, iodine and chromium. This oil is extracted from the seeds of the jojoba plant. It is very effective for skin, hair and especially for the face as its composition is quite similar to the natural oil of the body called sebum. It is an anti-bacterial and anti-inflammatory non-toxic oil. This oil is good for all types of skin and hair but is exceptionally good for dry skin/ hair. Uses for hair: For dry and damaged hair, the jojoba oil works as a scalp cleanser and enhances hair growth. 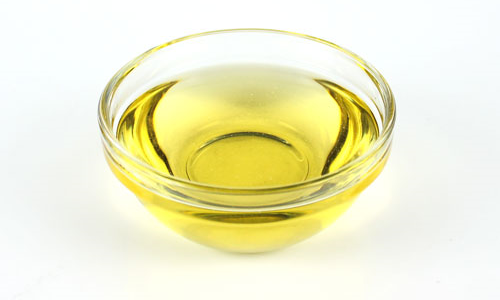 Application on hair: Mix a portion of jojoba oil with equal portion of coconut/ almond oil. Few drops of this can also be mixed with own conditioner and left on the hair for 5 minutes and then rinsed. It can also be mixed with egg and applied on the hair and left on for 20 minutes and rinsed with warm water. Uses for skin: This oil works as an anti-ageing treatment and a daily routine application works well on fine lines and dry skin as it helps in production of collagen. The oil can be helpful in curing cracked heels. Application on skin: This can be used as a moisturizer--apply a few drops on a cotton swab and dab on the face. Can also be used as a makeup remover; just apply a few drops on cotton and remove makeup. For cracked heels, apply on heels and put on socks on feet. The oil can also be mixed in body polishing creams. You can make a pack by mixing a few drops with a tsp of turmeric. Apply this on the face for 20 minutes and rinse with warm water. Uses for hair: helps in enhancing growth, thickens hair and reduces dandruff. Application for hair: Mix with almond /olive/ coconut oil in equal portions and apply on roots or on the dry part of the hair. If used alone, this oil can be very dry; therefore, mix it with aloe vera + lemon + honey + amla juice in equal quantities and apply all over the head and leave on for an hour and then rinse with warm water. Can also be used as a conditioner by mixing with our everyday conditioner. Leave for 5 minutes and rinse. These packs give shine and help get rid of split ends. Uses for skin: The oil is anti ageing and also makes lips soft if used as a lip balm. The oil can be used as a moisturizer and it also acts against sun burns. Application on skin: Mix with other natural oils like jojoba, grape seed, sesame oil + fresh milk cream. For anti ageing and fine lines, mix with egg and apply on the face and let it dry and then rinse with warm water. This oil is a good source of vitamin E, omega 3, 6, 9 and Vitamin C. It is an anti oxidant and anti- inflammatory oil. This works wonder on wrinkles, scars and burns, stretch marks, pigmentation, sun damage, acne and dry skin. 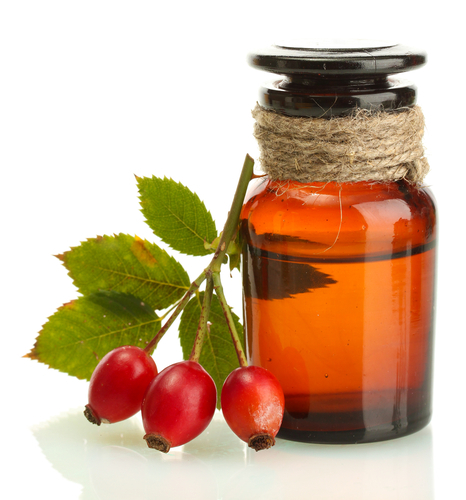 The oil is extracted from the hip of the rose or fruit of rose, and thus the name. Application on skin: Apply this oil directly on moist skin. It can be applied twice daily for better results. The oil can be mixed with a pulp of papaya and a dash of fresh milk cream and applied on the skin occasionally as a face pack. A few drops of the oil can be mixed with a daily moisturizer for better moisturizing. 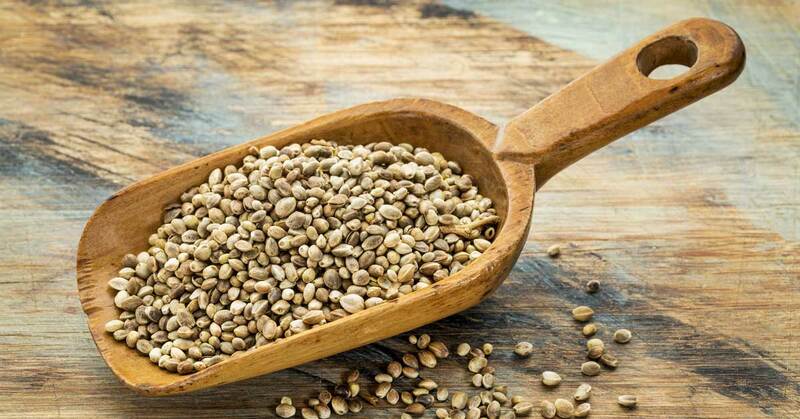 This oil contains proteins, unsaturated fatty acids, omega 3, 6, and vitamin E. The oil is an anti-oxidant and is extracted from the seed of the hemp plant. Most useful on skin: This oil is a great healer for rash and scars. Especially if there is any redness it can be applied for relief. Application on skin: Mix with other essential oils like tea tree oil, jojoba oil, lavender oil, and use as a cleanser. For acne-prone skin, simply mix with neem oil or a paste of neem leaves and apply. 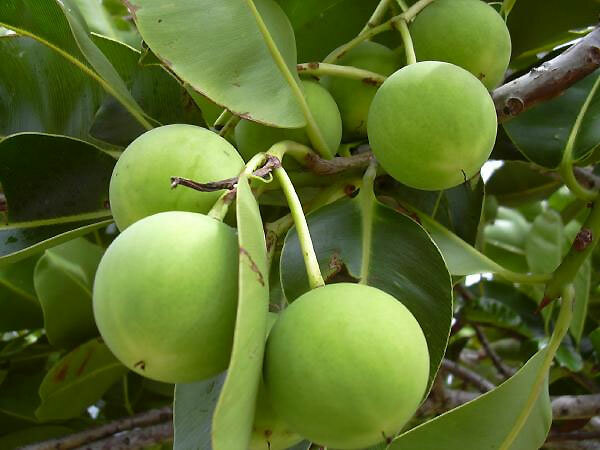 This oil is extracted from the nut of tamanu tree. 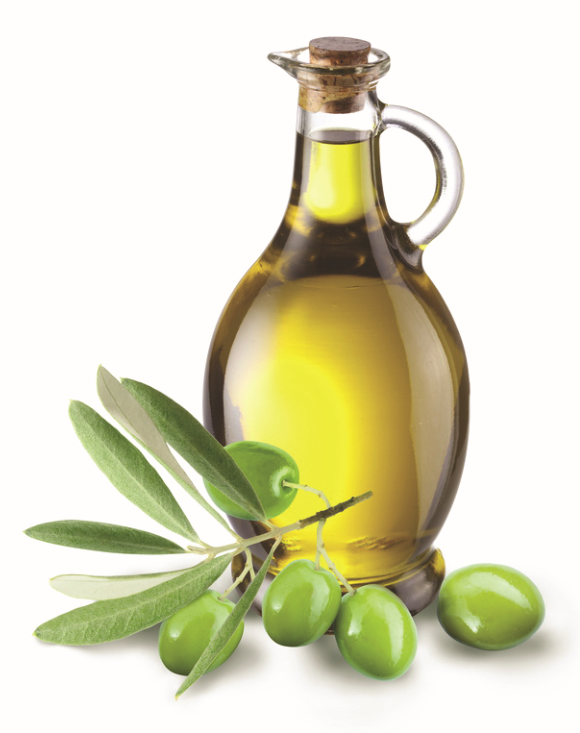 The oil is rich in protein and fatty acid like linoleic acid, oleic acid, stearic acid and plamitic acid. The oil is good for both hair and skin. Uses for hair: Increases volume of hair, works well on dry hair and against dandruff. Application on hair: mix few drops with egg white and apply on the whole hair, it can also be mixed with yogurt and applied on the scalp. Uses for skin: The oil opens pores, and is anti-bacterial and anti-fungal. It reduces the effect of rashes and black spots. Application on skin: Best results are obtained if applied directly. Pour a few drops on a cotton swab and apply on the face and keep it on the whole day. These were some of the most beneficial oils for face and hair. All these oils can be mixed with aroma facials and fruit facials as an add-on to take maximum benefit out of there nutritive values. The nature has so much to offer to us, so why to go for chemicals and artificial cosmetics and oils for our body? You can check good quality natural oils available at soulflower. This is great, wasn't aware of these uses.